hahaha!!! i just posted pretty much the same exact pictures in the "action shots" thread lol had a great time man and you definitely did get a lot better as the day went on! 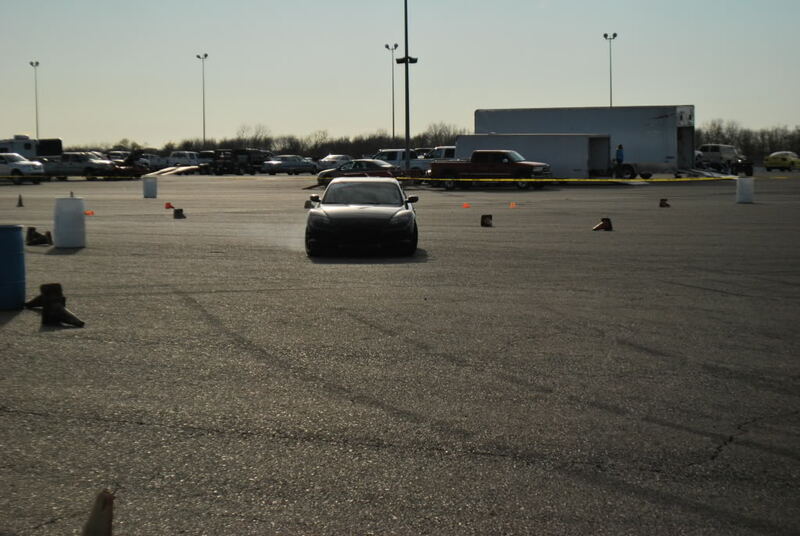 Not to mention the fact that considering Tim was driving an NA body fairly stock miata...that kid was killing it! FYI I'm gonna try to make it out to the next event in my 09 R3 and try to have some fun lol I'm talking to a guy now about ECU tuning to hopefully have a boosted SII car :-D i'm excited, that's for sure! Would be awesome to have two 8s at the drift events. I hate photobucket none of their videos ever work for me. So I will just say "Nice!" based on the pictures. 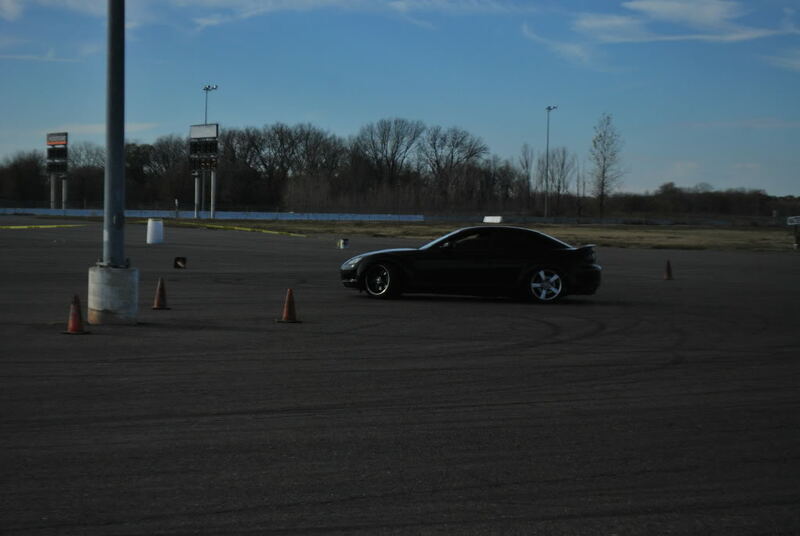 I would love to try drifting some day when its in the budget for me. 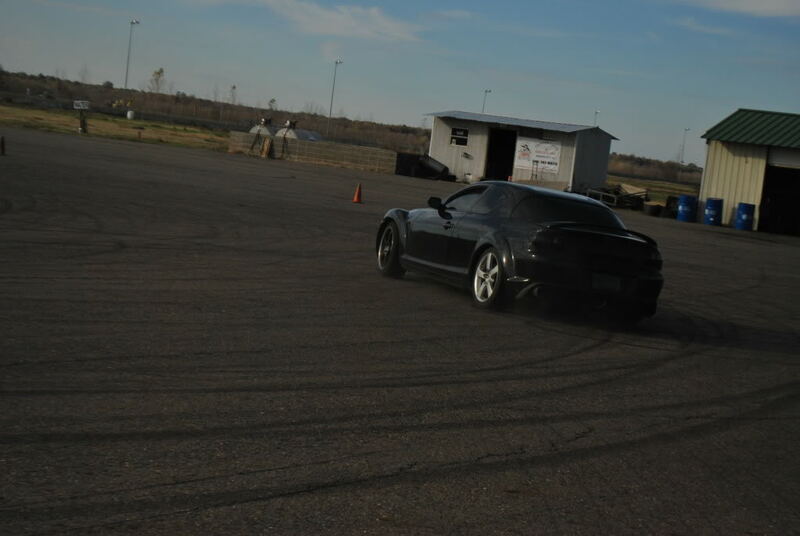 I would love to try drifting some day when its in the budget for me. BTW man...it doesn't have to be as expensive as you might think. I picked up 5 stock 00-02 mustang GT wheels for $150 (17x8 and i believe ~+32 to +38 offset) and i'm going to stick some federal 595's in a 205-40 (or 45, can't remember for sure now)/17 so that I can use the power band and narrower tires to my advantage to keep her spinning while still being N/A. Those tires are about $54/each brand new and will probably last you more than one drift even unless you are really making some power or are doing high speed entries. 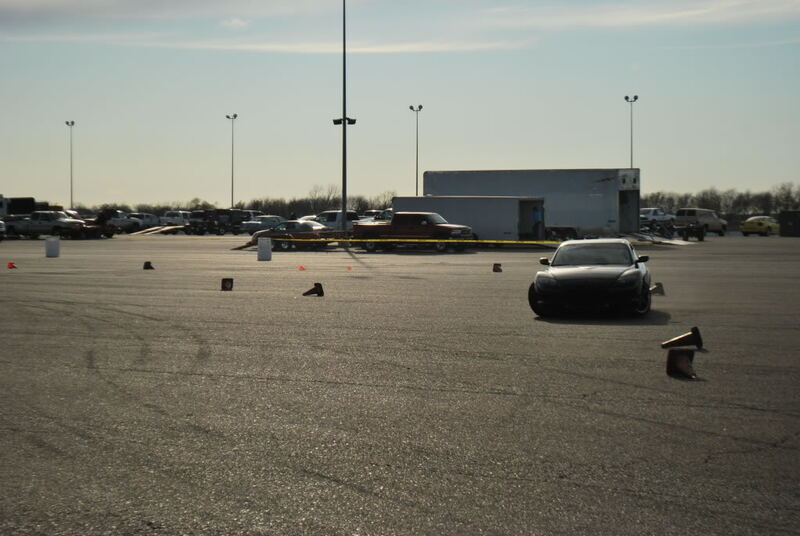 Our last course set up, most guys never got about 45-50mph as we only had about 1/4 of the parking of the race park we're able to do this at. Now, this next go 'round we get the whole lot as there's no T-N-T or bracket racing going on and we will probably have much higher entry speeds. Well done fella, keep us posted on your progress ! I just keep asking people for tires and they keep showing up. haha you'd be surprised how many tires people won't trust on the street because "OMG lincoln's head is showing!!" lol still good enough for this if they are some quality tires. For wheels I already had aftermarket so I use my stocks. What size wheels are you running ? Tire dimensions ? Coilovers ? What did you do for more lock ? Yea I have been searching for a nice set of wheels that would fit my car. I know the only option is going with a second set of rims as drift spares because my car has 18's on it now and would be hard to find tires. I know some people get tires from tires shops when people get rid of their older ones, is that what you do? I need to go get mine rotated soon maybe I will ask them when I am there, I just doubt they would help some random person without knowing them. 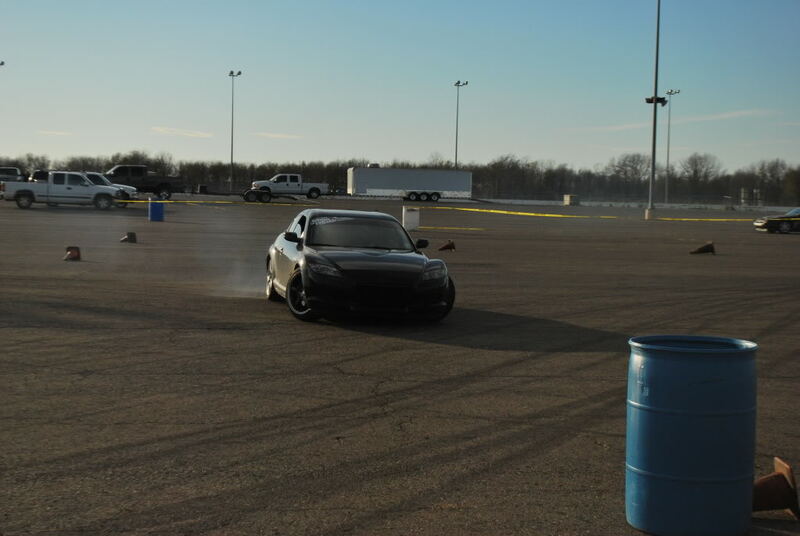 Why do you tow your car up to where you drift? Reasons other than the added space for tools and such? Sadly not really an option for me. Fans Stay On Poor Performance Changed Thermostat 8 Came to LIFE! !